At the end of a private, poplar-lined driveway you will find this spacious, four-year-old home, set in more than an acre of private garden. Built by the current owners to create a family lifestyle property, the home offers 2.7 metre high ceilings throughout, bamboo floors, three large bedrooms, master with walk in robe and ensuite, formal living room (which could easily be a fourth bedroom if required), open plan family room, as well as generous dining space and modern kitchen with Caesarstone benchtops and supersized Falcon cooker. A family bathroom as well as a laundry with big walk-in linen cupboard further complement interior spaces. A slow combustion wood burner, reverse cycle air conditioning and double glazing throughout, make this home comfortable in winter and summer. 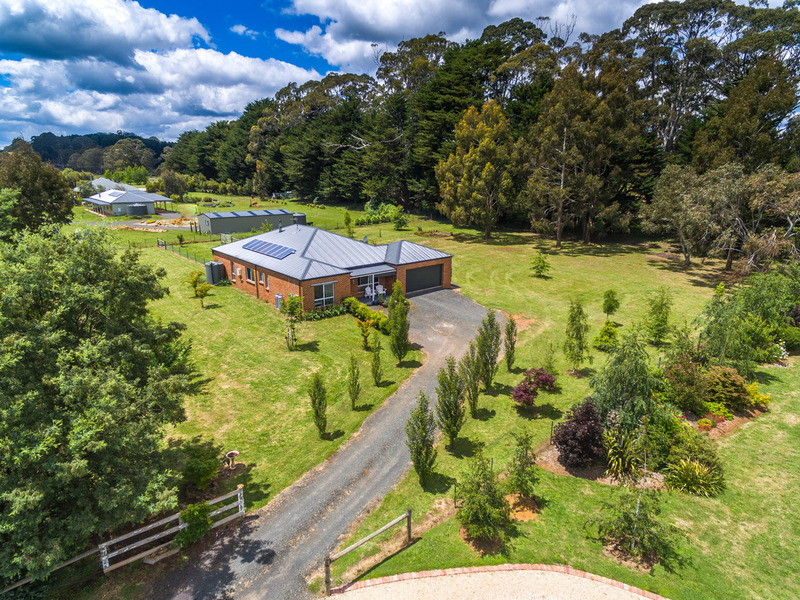 Step outside to the covered alfresco and you will fully appreciate the land and space on offer, with established bushline boundary, European trees and fruit trees. Maintenance will not be a chore, as the land is level and a 4,500L water tank will help to keep everything flourishing during summer. 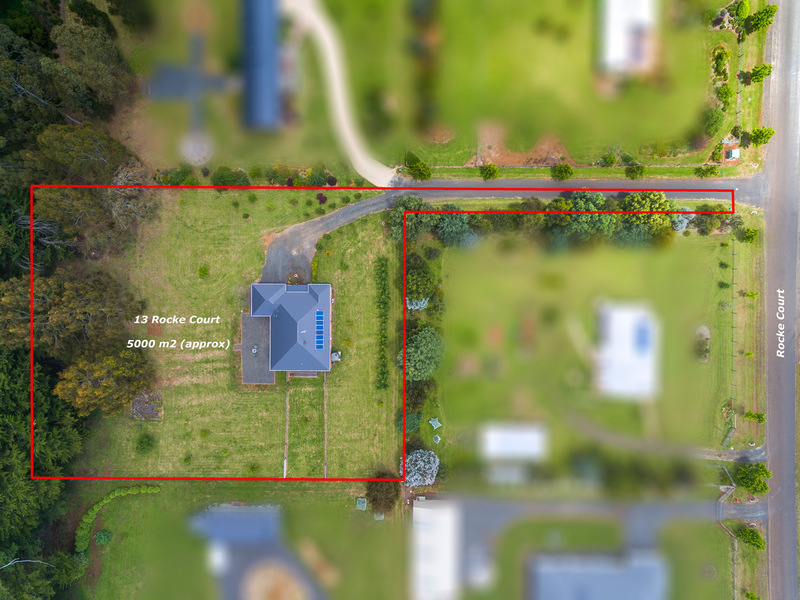 Located in the desireable Gunyah Bend Estate, this property provides a Trentham lifestyle opportunity not to be missed. 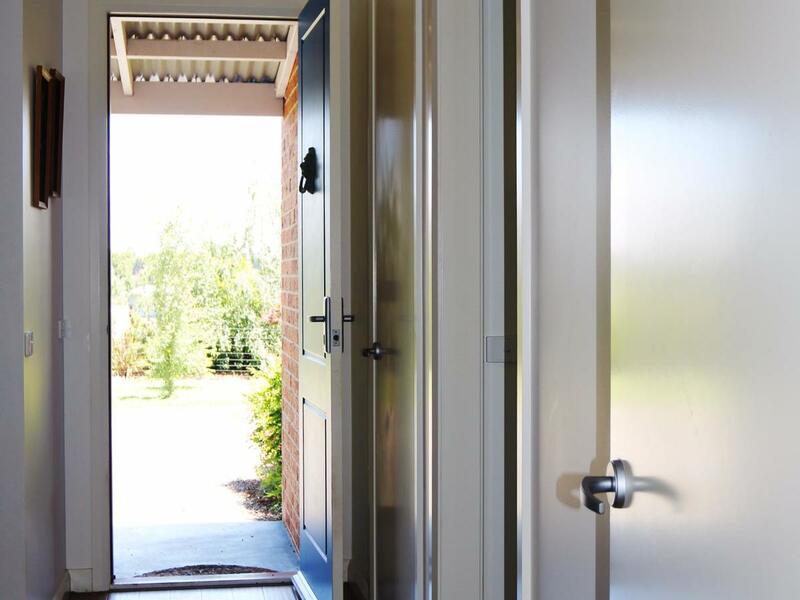 Trentham is a vibrant and welcoming community, handily located between Woodend, Daylesford and Kyneton. It is just over an hour’s drive from Melbourne’s CBD. Many Trentham residents, including one of the current owners, commute to Melbourne from the V Line station at Woodend. 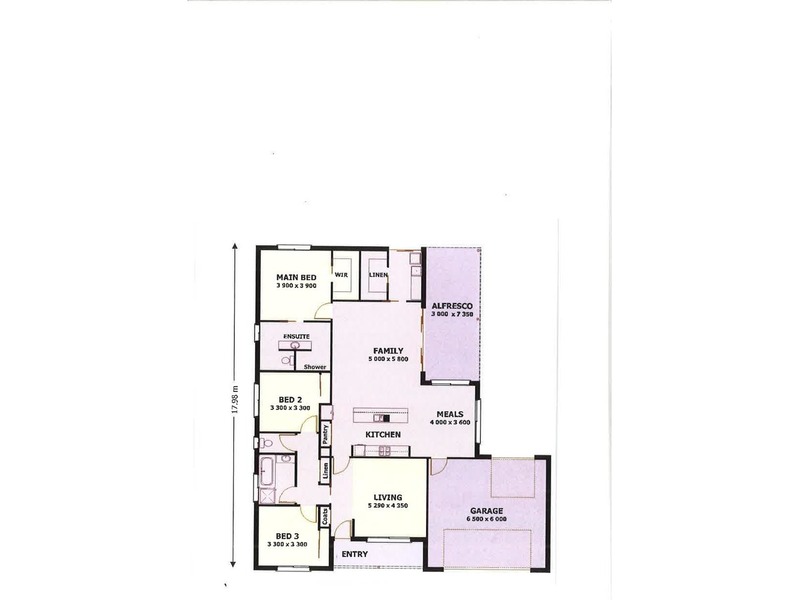 The current owners are returning to Queensland and have competitively priced the property to sell.